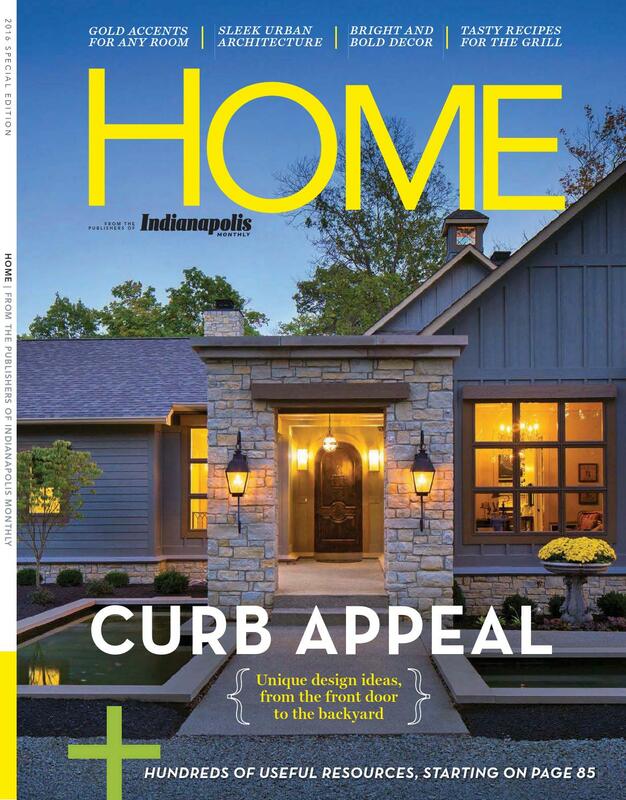 We are excited to share that our City Cottage project has been featured in the 2016 Home edition of Indianapolis Monthly! 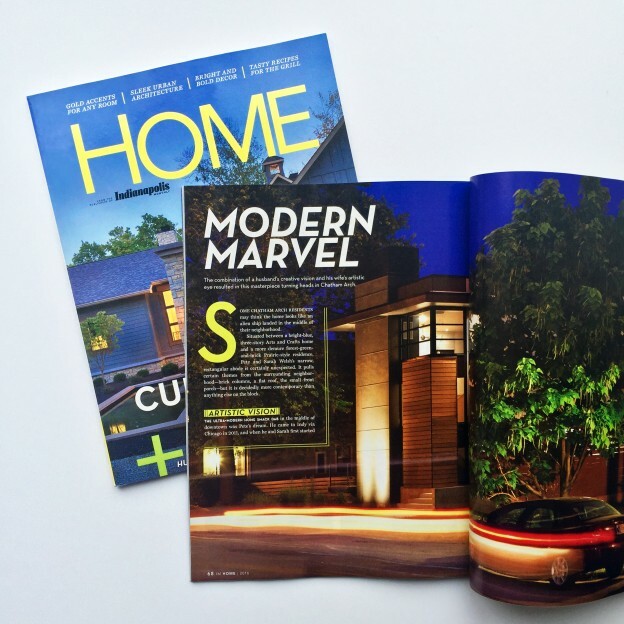 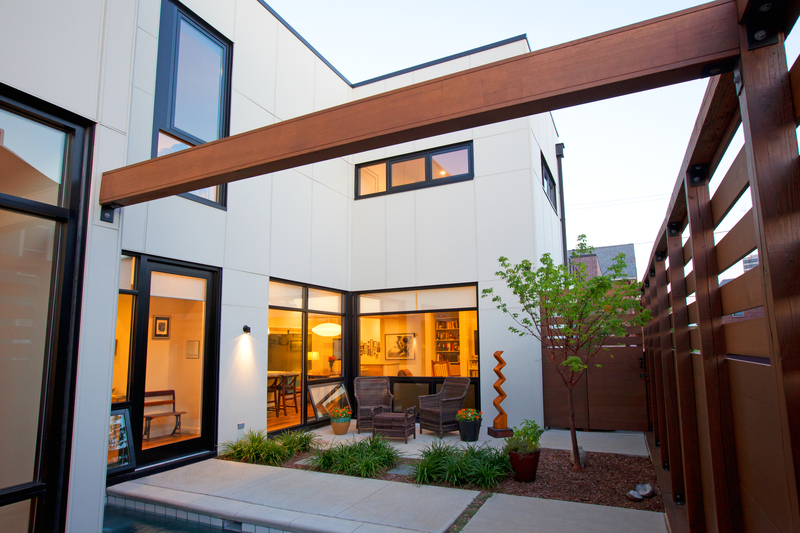 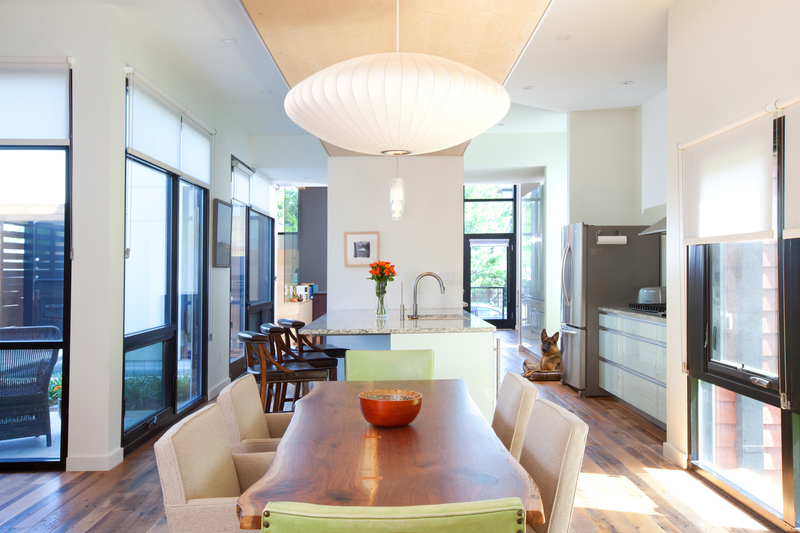 Titled “Modern Marvel,” the article highlights the architectural features of the home, as well as the story behind our wonderful clients, Pete and Sarah Welsh’s, approach in choosing to build a new home. 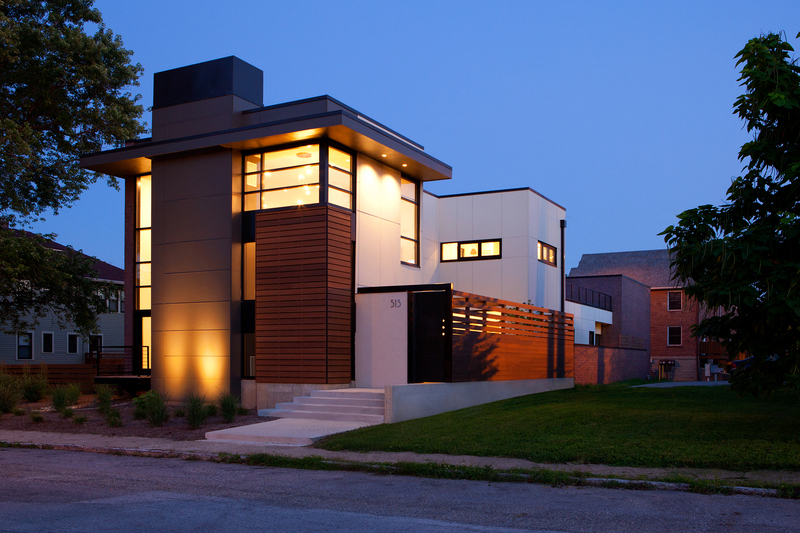 Check out some excerpts from the article below!